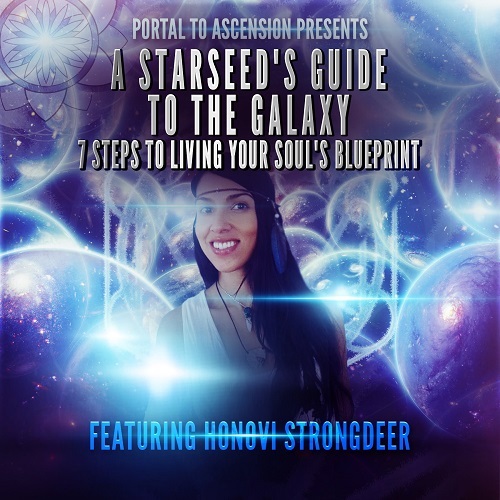 Honovi Strongdeer: A Starseed's Guide to the Galaxy | Get Access Now! 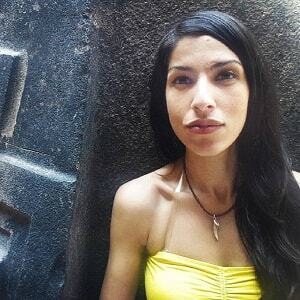 Did you know that there are more Starseeds incarnate on Earth right now than any other time in History? You heard the call for assistance on Earth in these transformational times. You have volunteered to help raise the Consciousness of this planet! Do you find yourself struggling with finding direction, where to take action or how to make a living doing what you love? You hold the answers within your unique Soul Blueprint. It serves as an energetic template for what you came to be, do and express on Earth. This template also holds an expanded view of your Multidimensional self and new ways of perceiving reality. Discover the 7 Steps that will activate and awaken this revolutionary Blueprint so that you can fully step into your mission and role on Earth and create the life of your Dreams. plant medicine, helping to support others on their Spiritual journey.